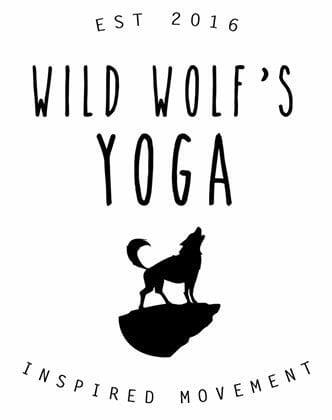 Steph and I were always determined to ensure our class names and descriptors were not alienating for those new-ish to yoga. 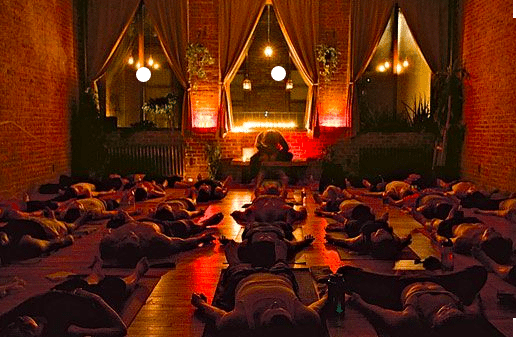 So we left vinyasa behind and developed names that sat right with us. And that felt open to everyone. This was back in the Summer of 2016 before we opened in the Autumn. 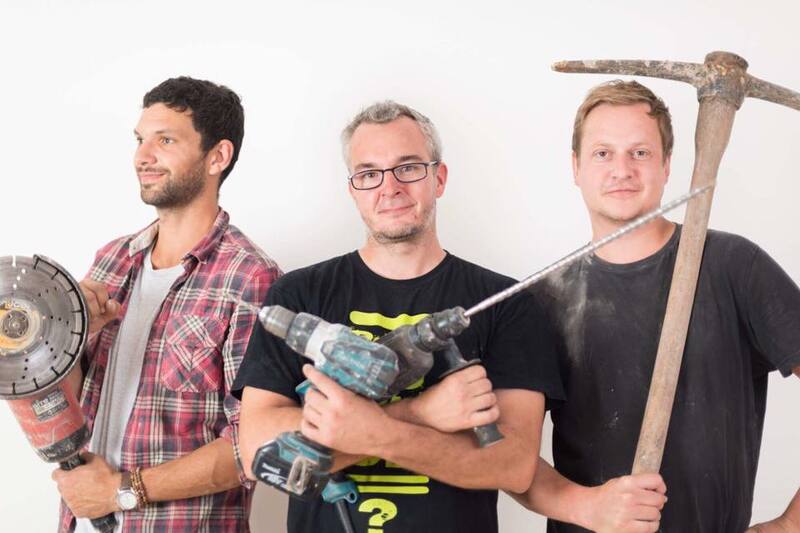 When we were first setting up the studio and putting together the timetable, Brim, Jago and Lawrence (the building crew that brought the studio together) would quite frankly take the piss out of Wild Flow. 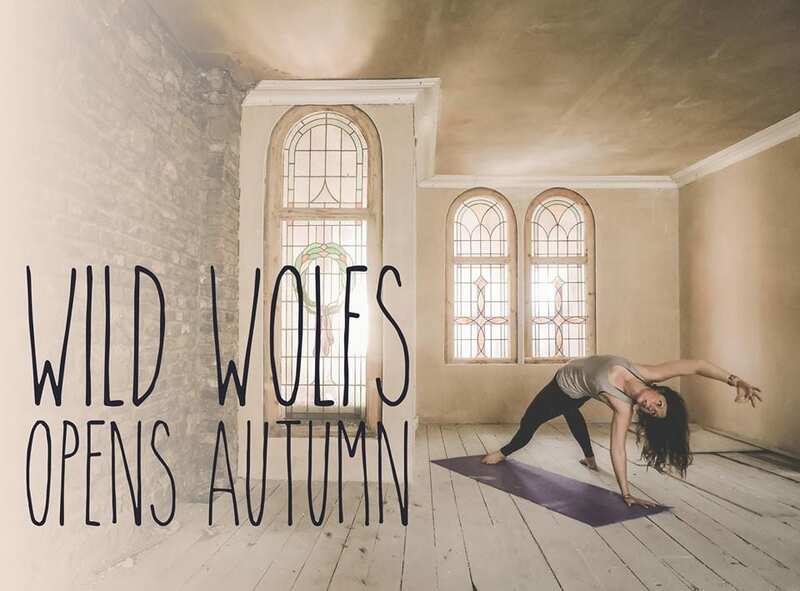 They believed Wild Flow was in fact Wild Flo: an eccentric girl, baking, smoothie creating, prettifying the studio and living in Wolf Towers. ME!!!!!!!!! And when they took the piss, it was in a grannyish voice, impersonating this Flo character. I did my best to be not offended. It was pretty funny. 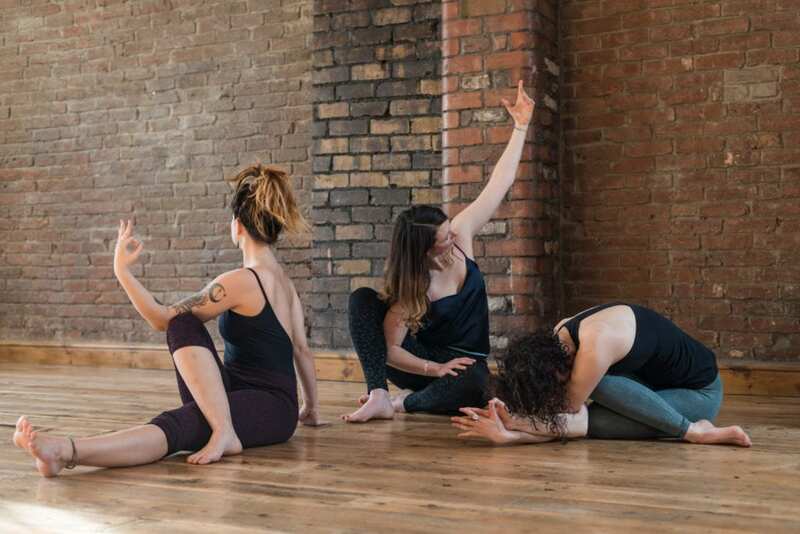 And what we have found is that Wild Flow has many faces and it is a name that welcomes teachers to guide in ways that feel explorative and give people as Dan Yeo said a way to practice the way you want to practice. What is in a name? Wild. Be a little wild. Flow (or Flo ;-)) Move freely, inside or outside the lines. Pip Roberts, one of our Slow Flow teachers, has a way with words… this stuck with me for some time: ‘It does not have to big or clever, it just has to be felt.’ Knowing my predilection for slow flow this also hit the spot: “Why don’t you have a class called gastropod yoga?’ Then you can really start hash-tagging the hell out of SLUGLIFE. Pip creates a dreamy and strange other worldly dimension where movement is in all sorts of planes and I LOVE IT. I feel a bit like I enter ‘The Upside Down’ in the Stranger Things and the breath is the anchor to the world of the slow (another Pip-ism), so when you leave the studio you take a little piece of this world with you. 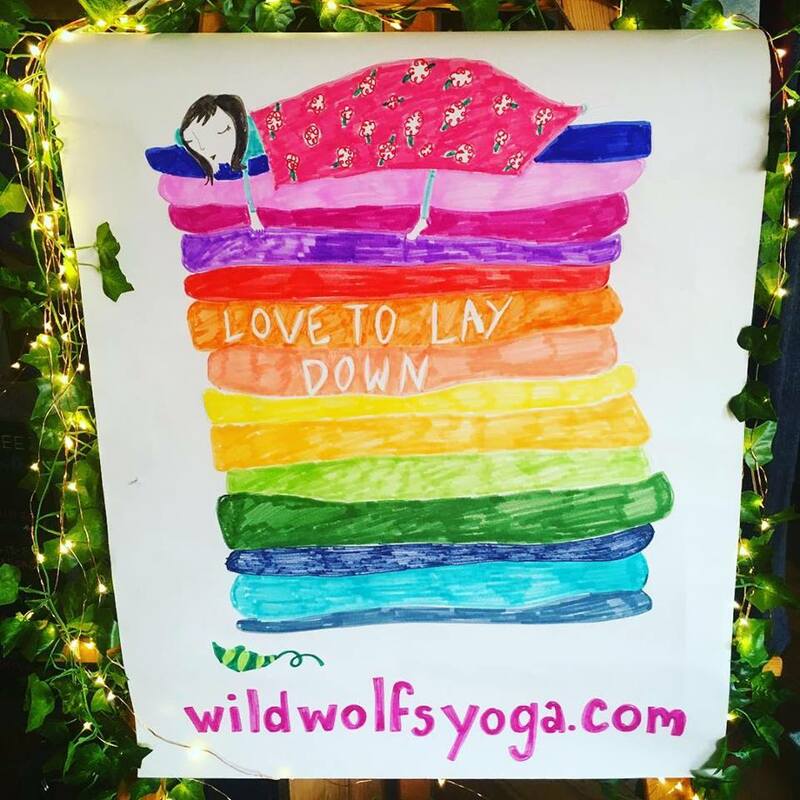 Lottie May, our original Friday morning Slow Flow gal, creates an environment where it felt Upside Down- in a delicious way! Like you were moving through honey… And this sweetness would trail with you throughout the morning and maybe you would even stay anchored in the world of the slow throughout the day 🙂 She will be back soon, for the moment she is walking on the even slower side and delving deeper with a new love, little Leo and joining Mama and Baby where there is the sweetest moments of loving to lay down with your little one. 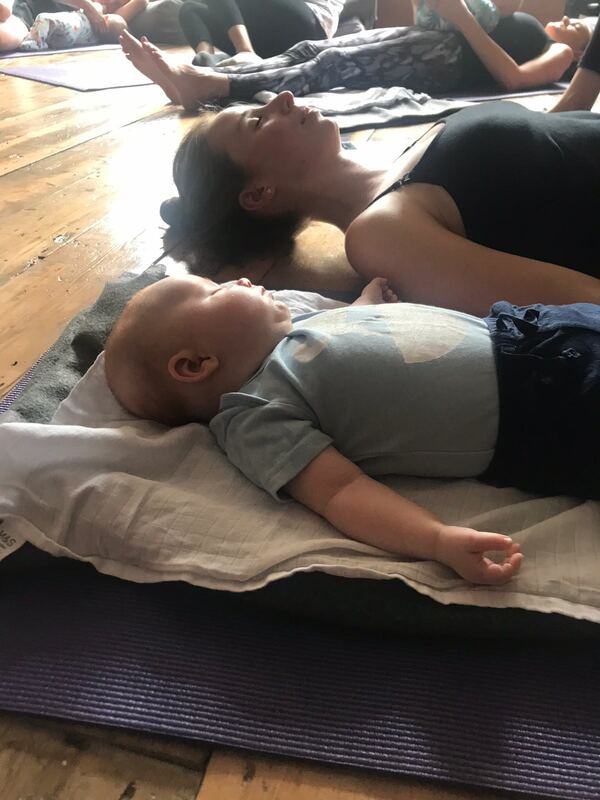 Savasana… considered the easiest pose to perform and most difficult to master… Create a sweet chamber, a flow that suits you (colour way outside the lines or move within) and evolve into your most delicious place of rest. I remember 6 months after we had opened and looking out on to this. 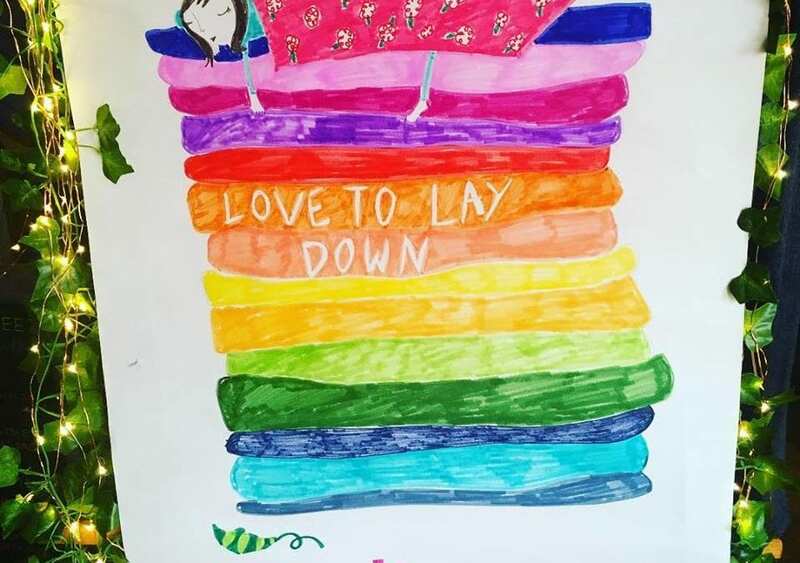 After teaching a Wild Flow class one Tuesday evening, when we squeezed 26 peeps in and it struck me and my mind magically merged the present into that picture I had placed so lovingly on to my mood board. It was like a puzzle piece fitting perfectly into place. What is in name? Well, the way our flow has evolved over time… that tells me there is definitely something in a name. And in the words of Pip, it does not have to be big, it does not have to be clever. It just has to be felt.